1. Login to your Windows 7. 2. Type gpedit.msc in the RUN. 3. In the Local Group Policy Editor window, propagate to Local Computer Policy –User Configuration –> Administrative Templates –> Control Panel –> Personalization in the left panel’s tree view. 4. 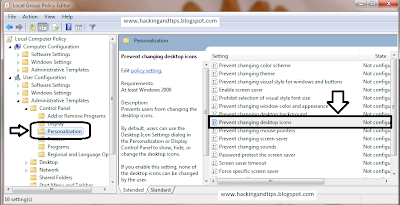 In the right side panel, scroll the list to find Prevent changing desktop icons. Double click on this entry. 5. 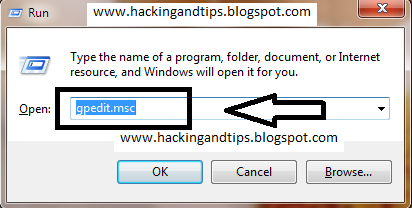 In the following window titled ‘Prevent changing desktop icons’, select the Enabled radio button and click OK to apply the changes. 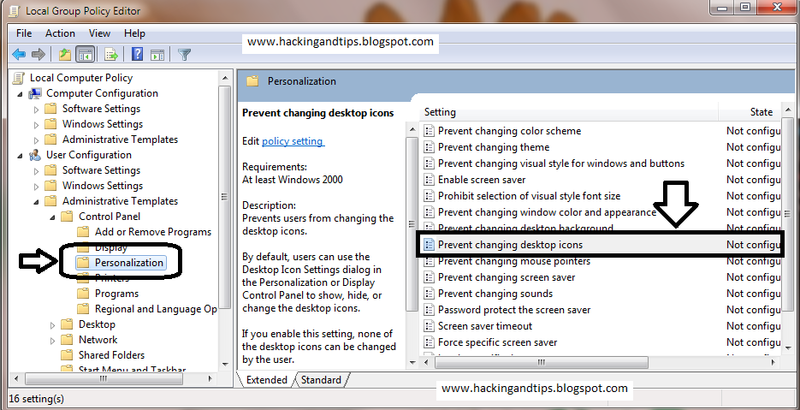 Now when you go to the Personalization screen, you will see that the Change desktop icons feature is disabled. 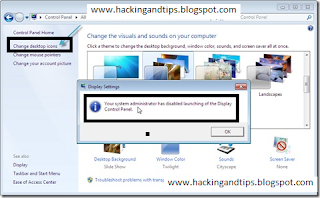 When you click on it, you get a message that says “Your system administrator has disabled launching of the Display Control Panel”. To Enable changing the desktop Icons again, follow the same steps given above. Only in step 5, you have to choose the option “Not Configured” and Click OK.